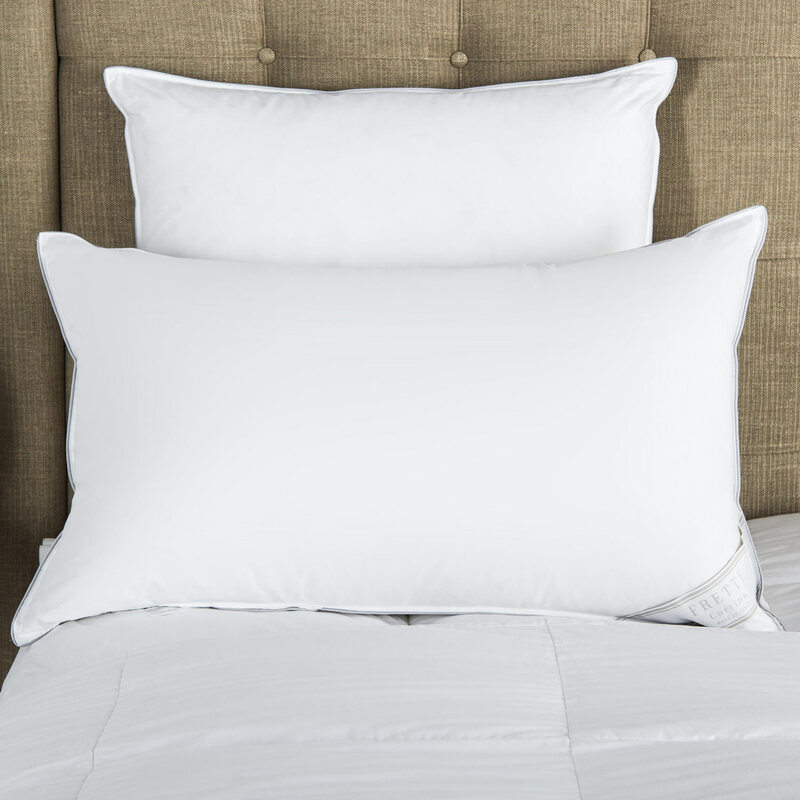 The Granada Bath Sheet from Frette offers an opulent bath time experience. Rich terry towel fabric produced from cotton is soft as a cloud and perfectly cosy. Ideal for any bathroom in your home, the Granada Bath Sheet is an exquisite every day luxury. Made from rich, terry towel fabric produced from soft cotton, the Granada Bath Sheet offers an opulent bath time experience. 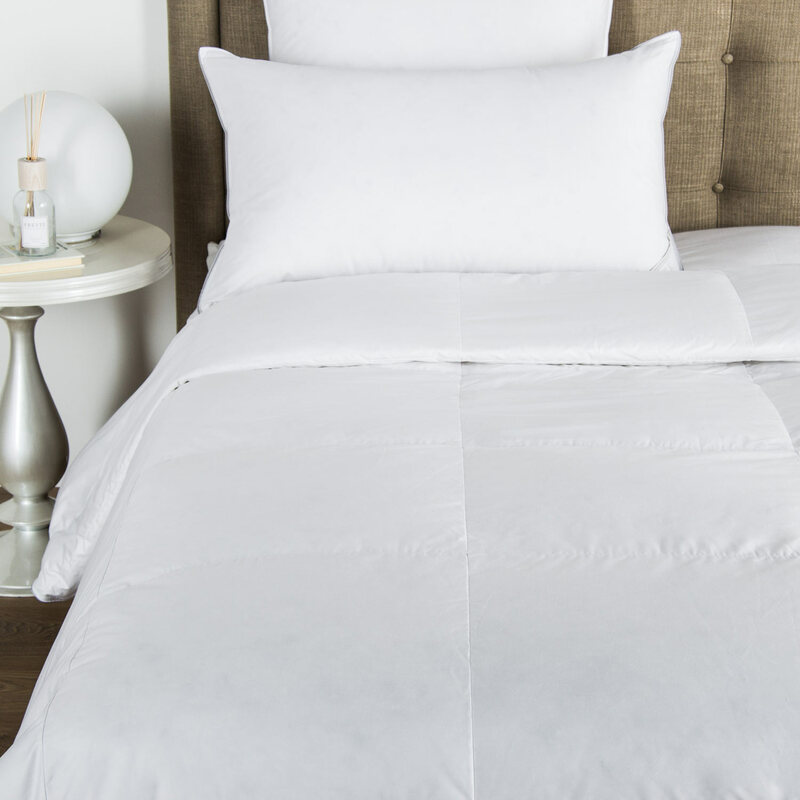 The cosy sheet is finished with a matching cotton sateen trim, and embellished with a floral scroll design in shimmering thread for an ornate touch. 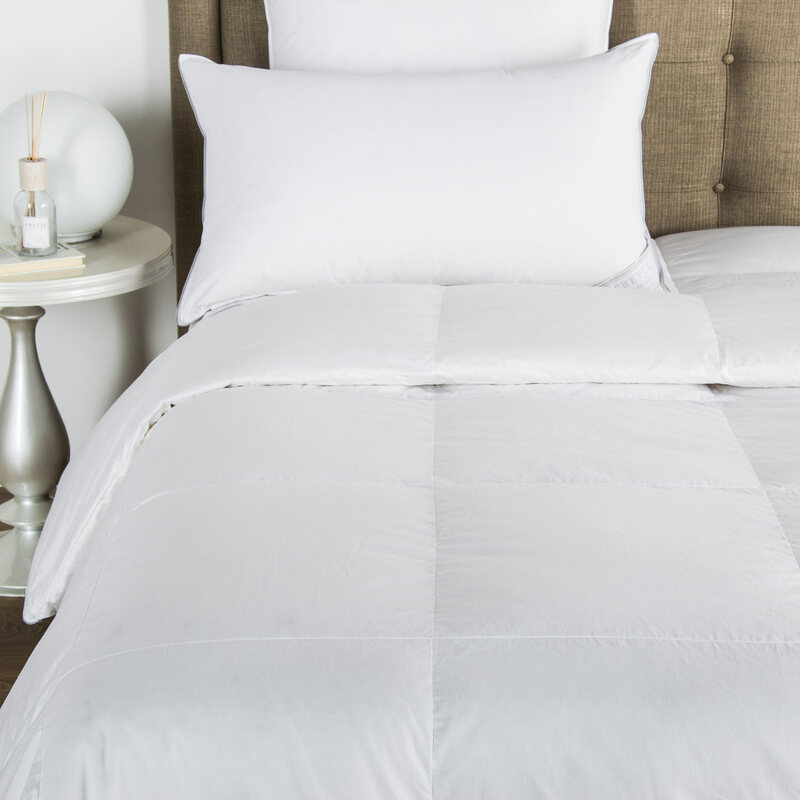 Large enough to wrap yourself up inside, the sheet transforms your daily routine into a luxurious affair. 100% cotton. Made in Italy.